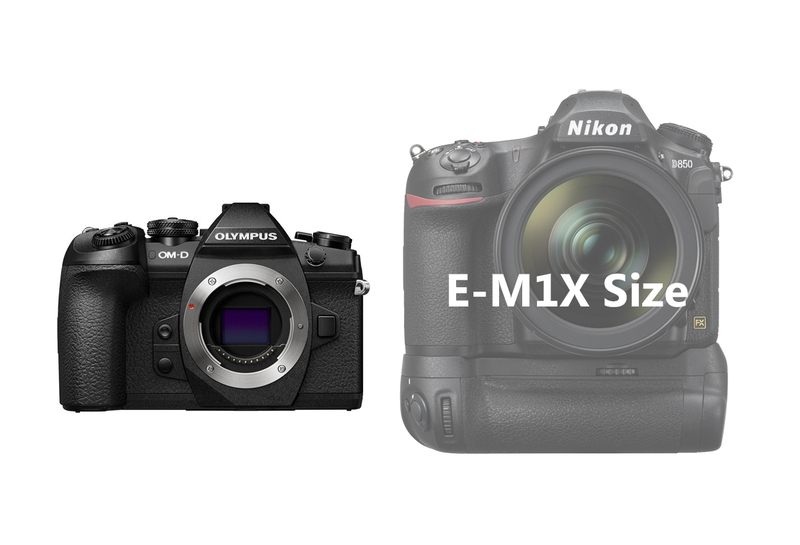 As rumored before, E-M1X is set to compete with Canon EOS-1D X Mark II (158.0 x 167.6 x 82.6 mm) or Nikon D5 (160.0 x 158.5 x 92.0 mm). It will have a built-in vertical grip, the size is similar to 5D Mark IV or D850 with a battery grip. 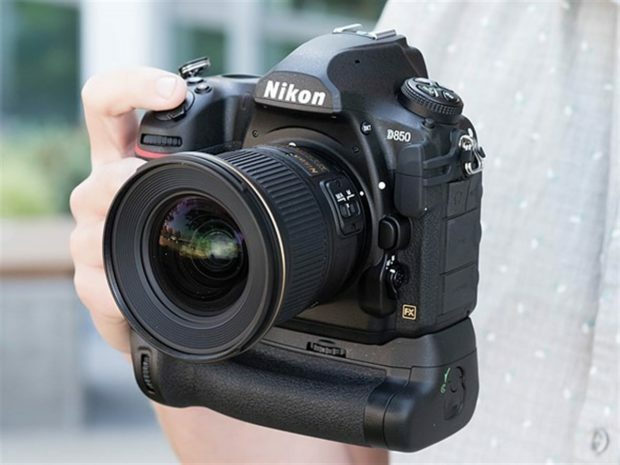 This is the size of Olympus E-M1X in real world, similar size as D850 with MB-D18 battery grip. Nikon N1811 & Olympus IM010 Cameras Got Registered !